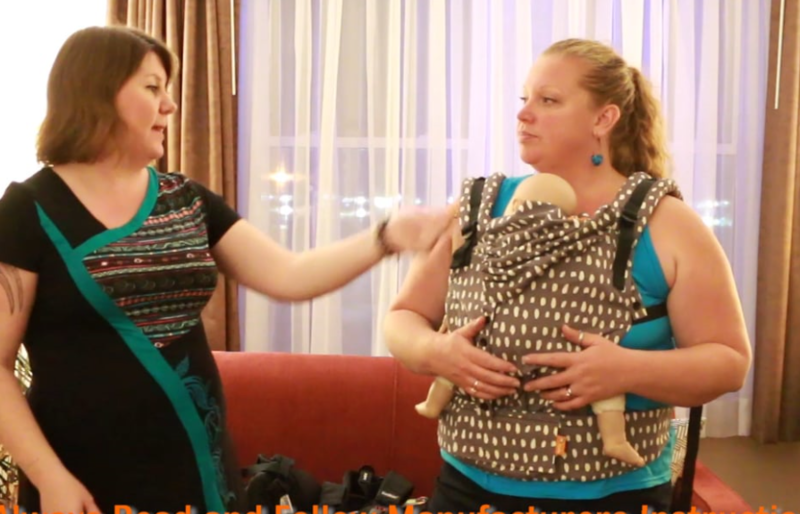 Babywearing Wednesdays - Whats the Difference Between a Woven Wrap and a Stretchy Wrap? 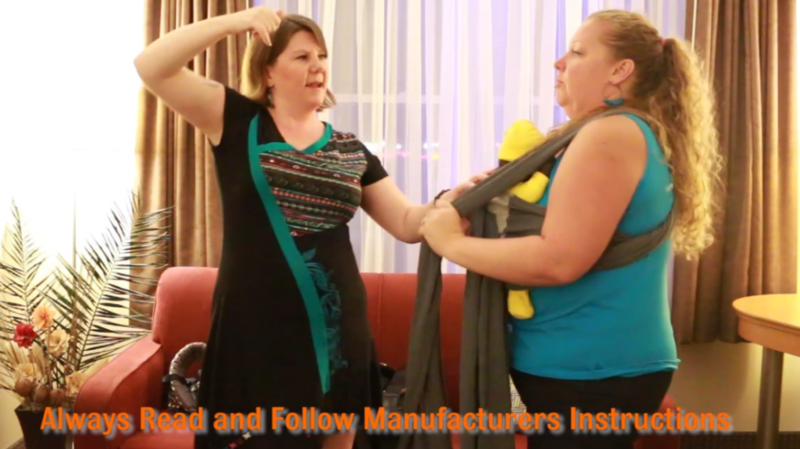 Babywearing Wednesdays - What is and Arm Shelf???? 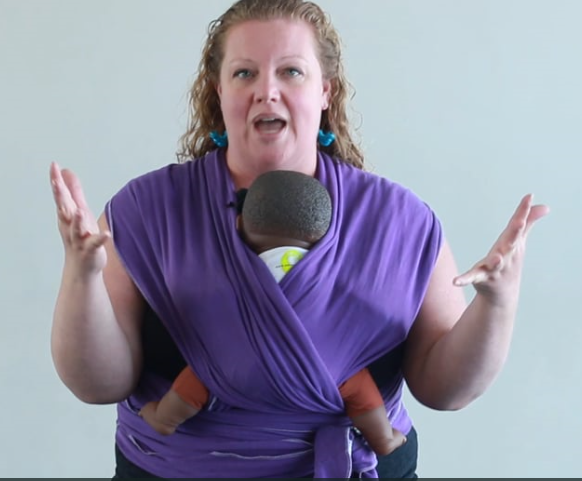 Babywearing Wednesdays - Where Can I Get Carrier Help? 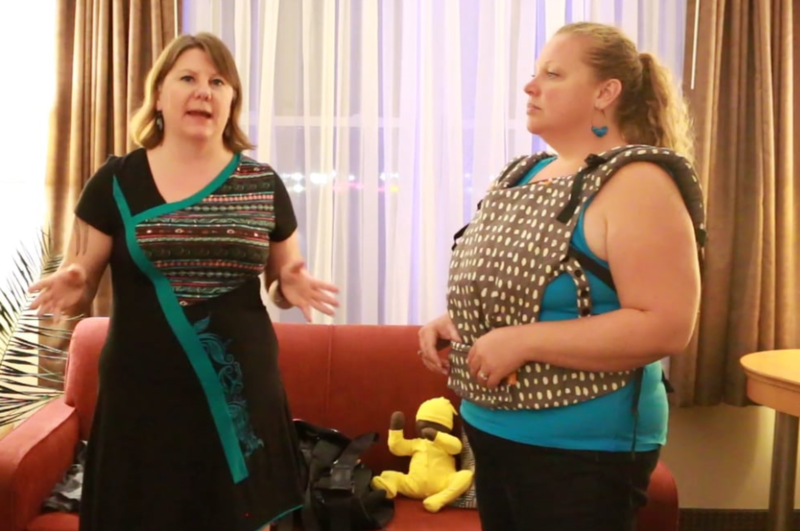 Babywearing Wednesdays - What is the Longest Lasting Type of Baby Carrier? 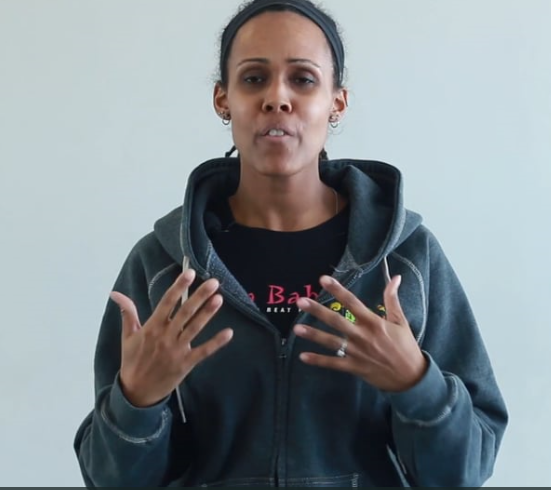 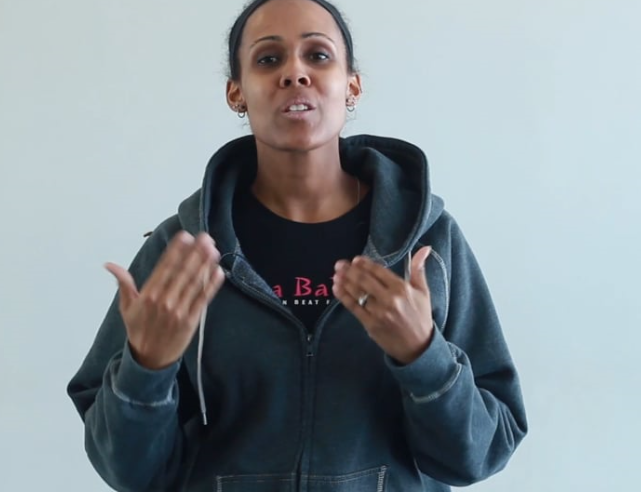 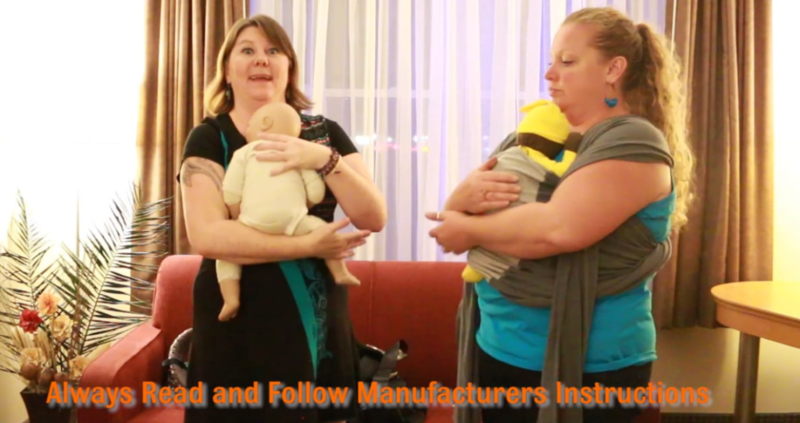 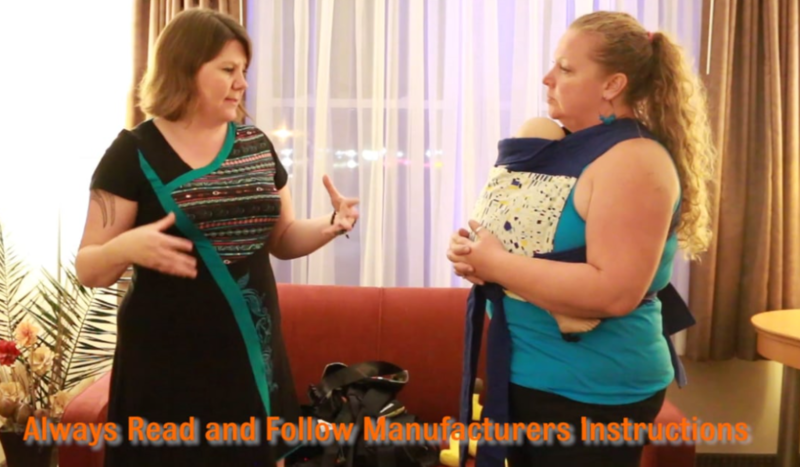 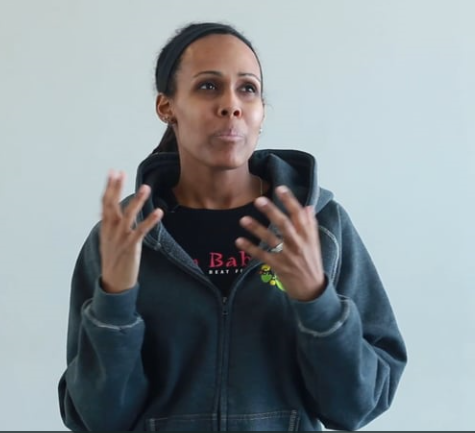 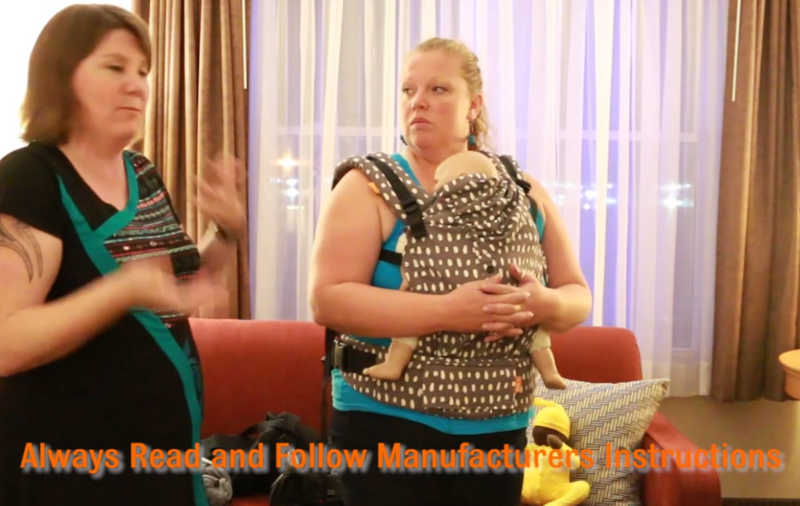 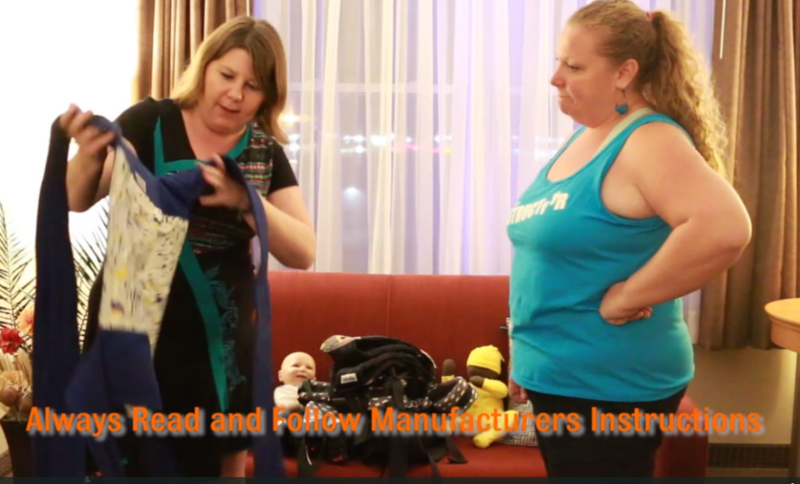 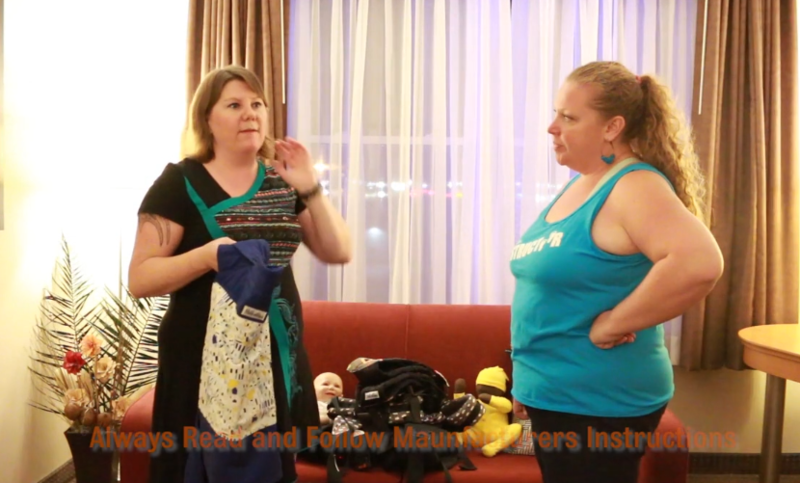 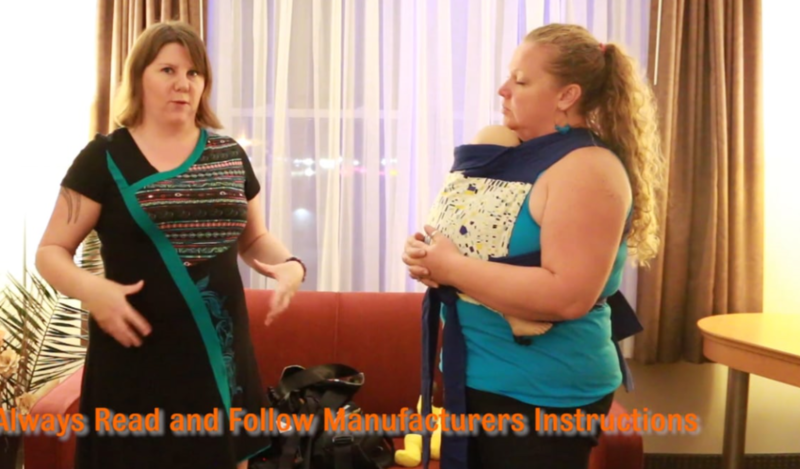 Babywearing Wednesdays - What is the Cardinal Rule with Buckle Carriers? 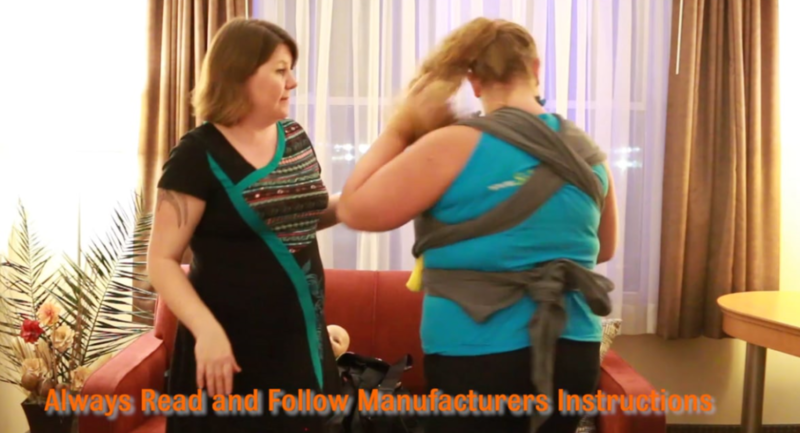 Babywearing Wednesdays - Wearing Your Toddler! 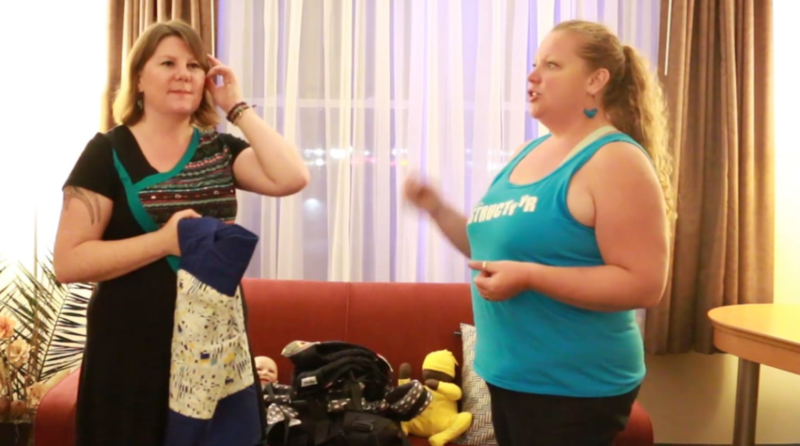 Babywearing Wednesdays - What is the Fastest Carrier to Put On? 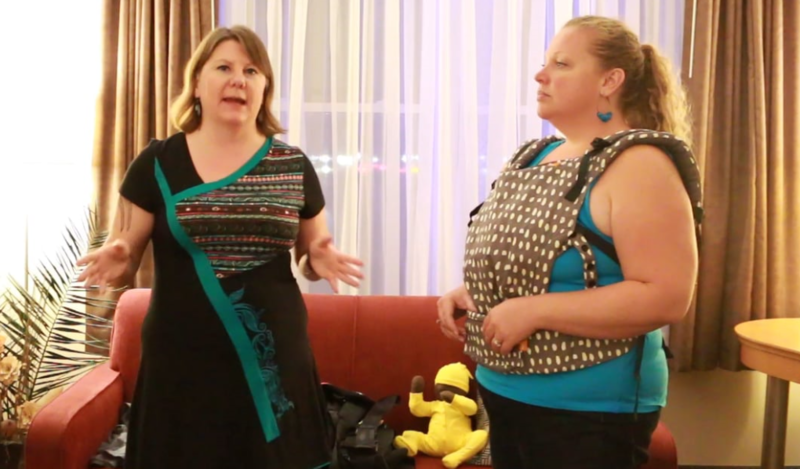 Babywearing Wednesdays - Why Do We Babywear? 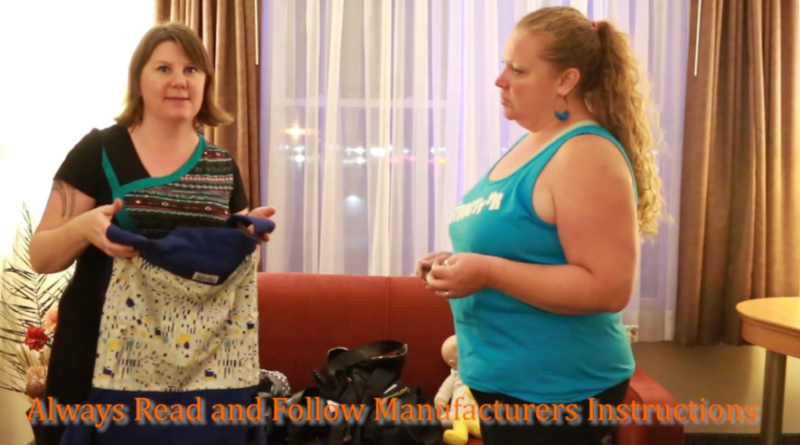 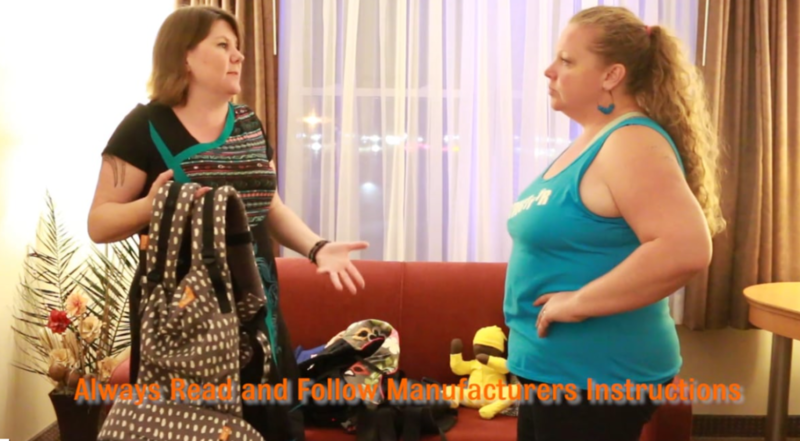 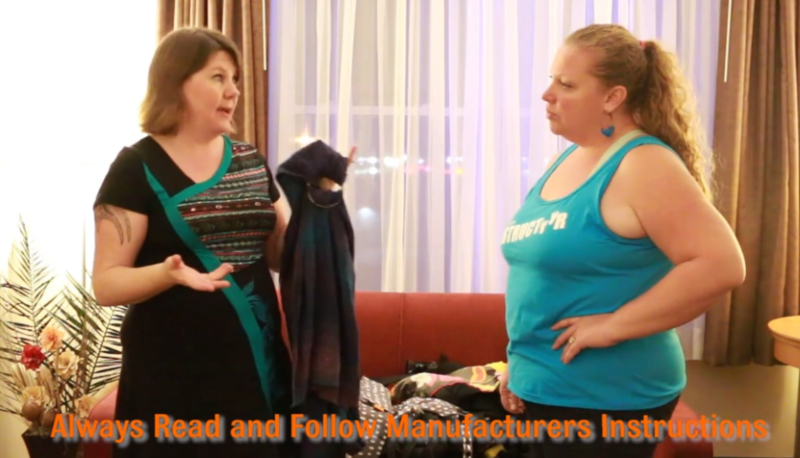 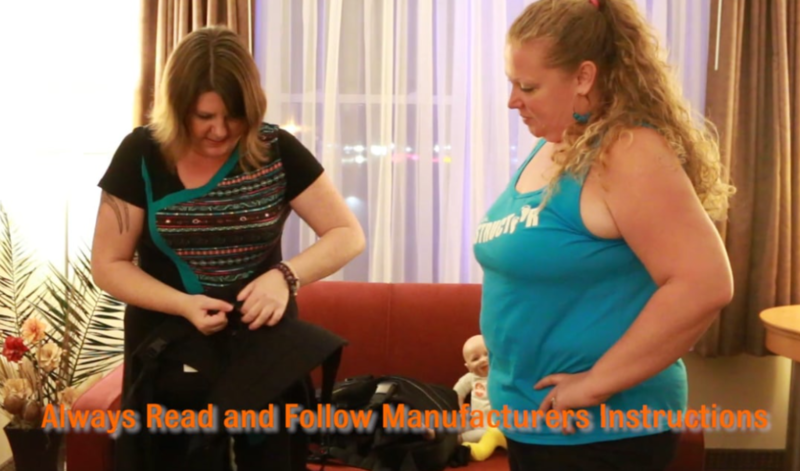 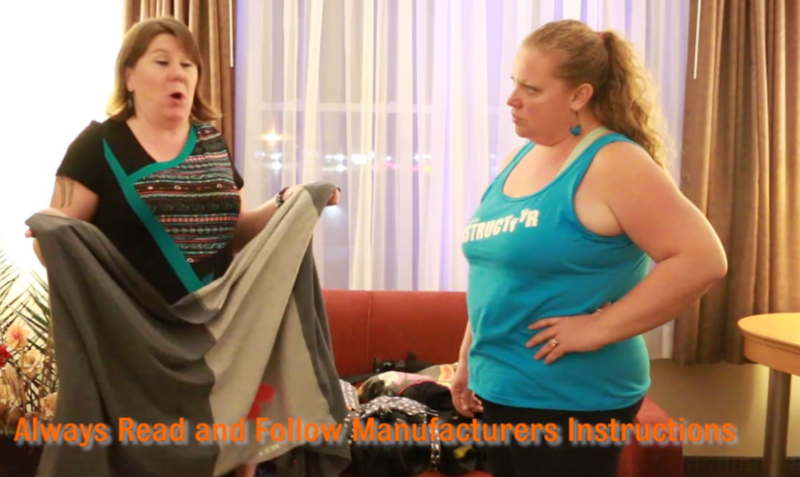 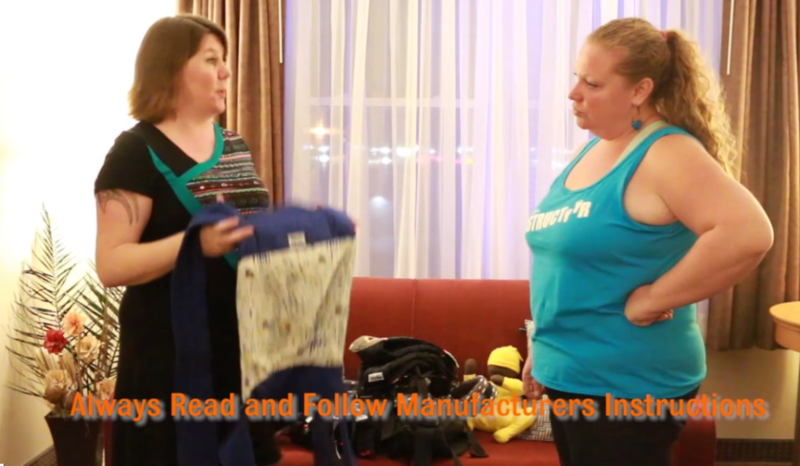 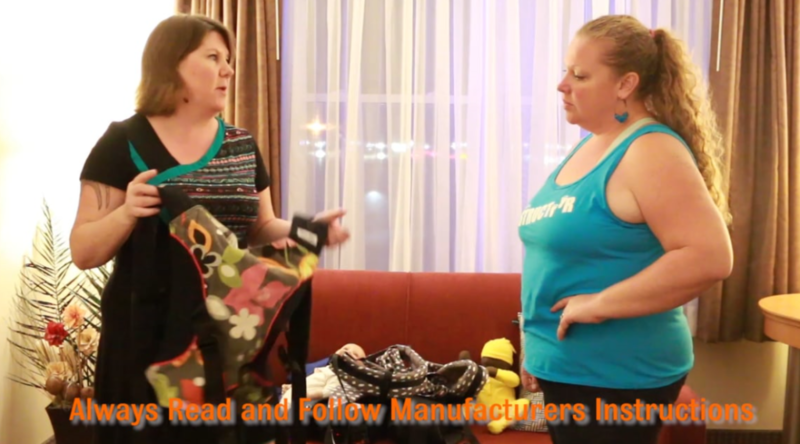 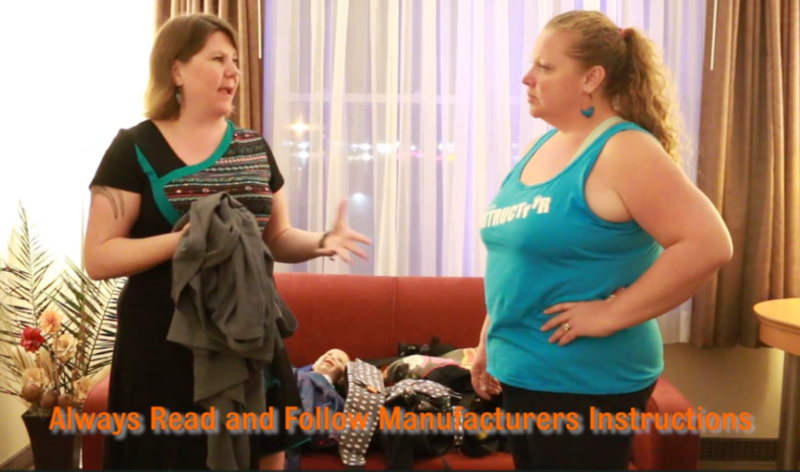 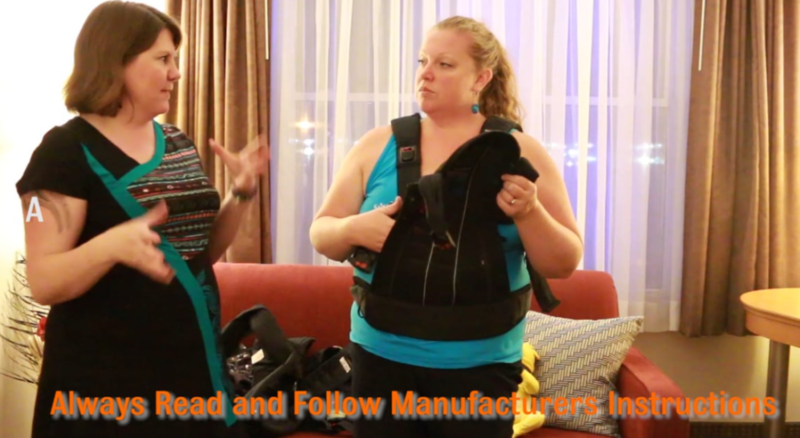 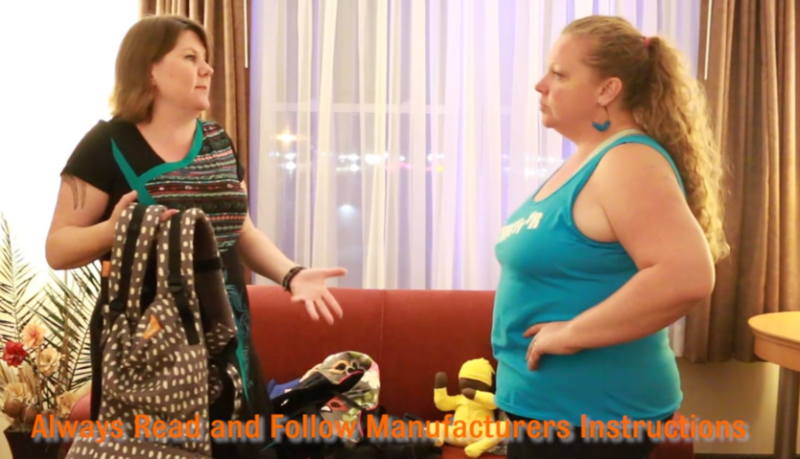 Babywearing Wedneday - How Buying a Baby Carrier is Like Buying New Shoes! 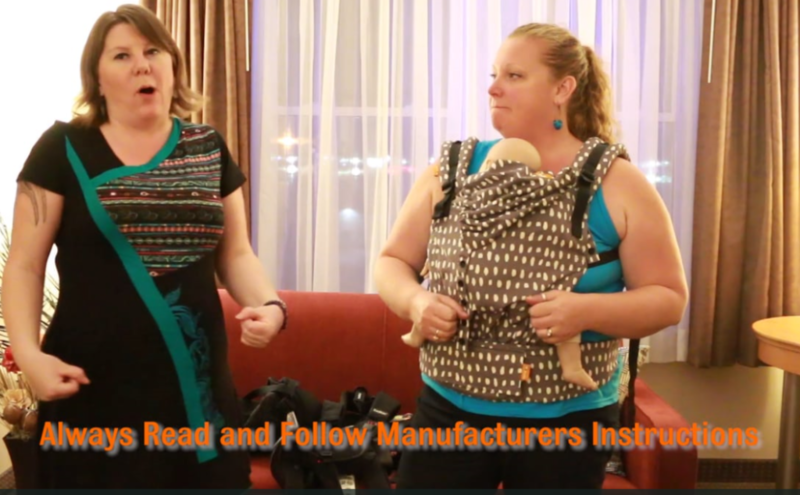 Babywearing Wednesdays - Why Babywearing Isn't Just About Bringing Baby "along for the ride"
Babywearing Wednesdays - What is the most popular style of baby carrier?